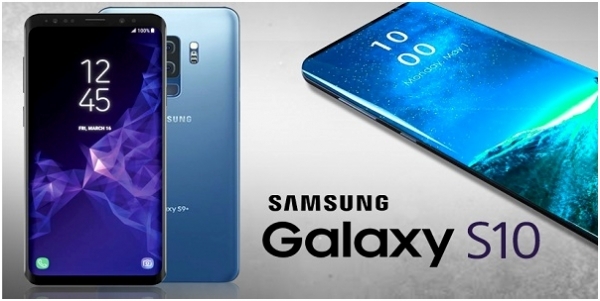 In particular, Samsung Electronics is likely to promote cooperation with blockchain startups as the Galaxy S10 is expected to come with a cryptocurrency wallet.An expert from the industry said, “Samsung Electronics’ latest move suggests it will expand the mobile fintech business by using blockchain technology. In 2015, the company released a smartphone equipped with Samsung Pay right after acquiring U.S.-based mobile payment service provider LoopPay. It also integrated its AI assistant Bixby in smartphones after acquiring Fluenty.” As Samsung Electronics has started Samsung Pay’s overseas remittance service through partnership with startups, including Sentbe, the company can develop services that can lead the global mobile fintech market by adding cryptocurrency payment and remittance functions.